You guys, I missed my own (blog) birthday. 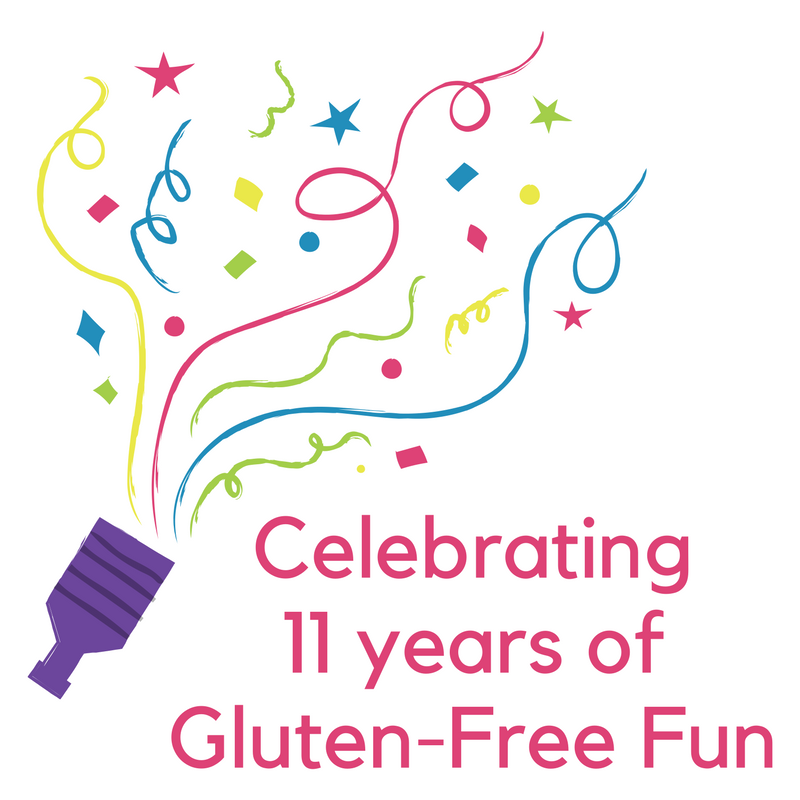 On January 4, 2007, Gluten-Free Fun was born. I am not really sure how it happened, but January 4th came and went and I didn't acknowledge a HUGE milestone for this blog. My blog is celebrating it's 11th year! My good friend David encouraged me to start my blog way back in 2006 and I made it a resolution to start writing in January 2007. I could never have imagined that my very first post way back in 2007 would lead to the celiac life I lead today. I have literally traveled the world sharing my celiac disease story with friends and strangers. I've written a whopping 1,200+ posts over the past 11 years! I've been left thousands of blog comments from readers across the globe. I've connected with even more of you via social media which didn't even exist when I launched this blog back in the day. I have connected with so many of you at gluten-free conferences across North America and I am always so humbled when you come and say hello. While my writing isn't as frequent as it used to be and the blog looks a little bit dated (the longest redesign in the history of the interwebs is still happening), I'm still here being the best celiac advocate I know how to be. I write this blog for YOU. 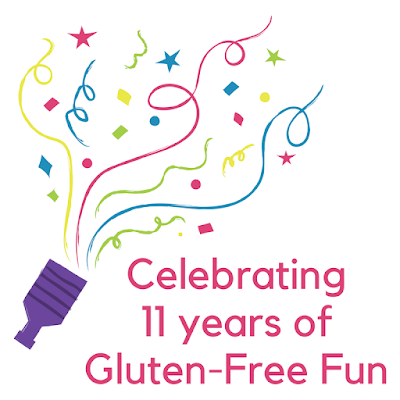 If it weren't for my dear readers and friends, Gluten-Free Fun would never have lasted 11 years. Thank you from the bottom of my heart. Even if my blog goes quiet from time to time, you can always connect with me via email, Facebook, Twitter, and Instagram. I look forward to hearing from you!